This winter beat that cabin fever by taking a train ride through Cuyahoga Valley National Park during the best time of the year! 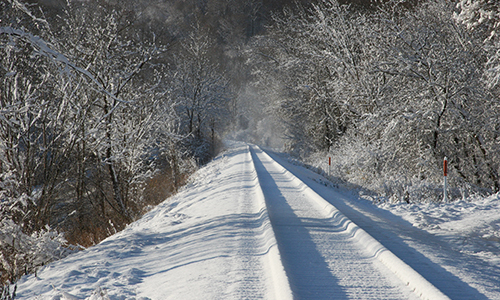 Sit back and relax in a heated train car as you wind through Cuyahoga Valley and view trees covered in glistening snow. For 2019, we have added new seating options that were never available on the winter National Park Scenic excursion until now! 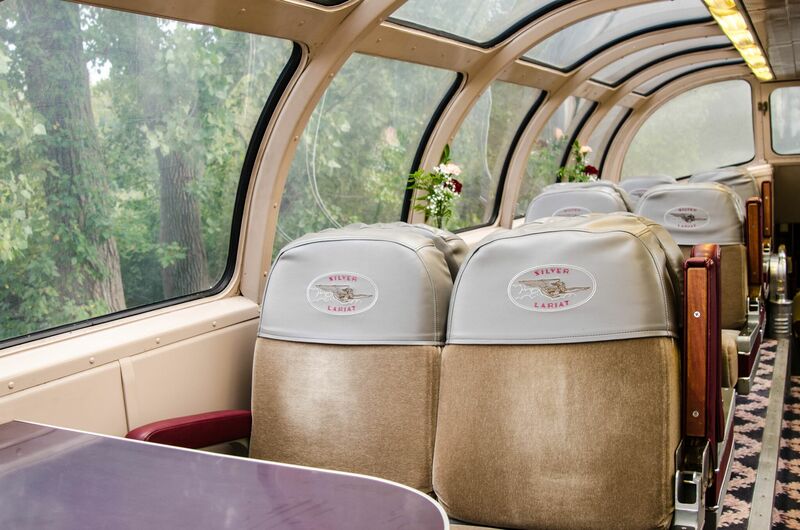 Climb aboard for a relaxing morning or afternoon in one of our recently acquired California Zephyr train cars! This is the first time the Silver Solarium will ride through Cuyahoga Valley when it’s covered in a blanket of snow. The Silver Solarium has not one, not two but three different seating options! Passengers can choose to sit in the lounge which offers comfortable padded seats and a spacious area, or in a private suite with two windows and a capacity of four. But, for the best view we recommend sitting in the dome! Guests will experience a bird’s-eye-view of the National Park under a panoramic, glass enclosure. Purchase tickets for the Silver Solarium here. 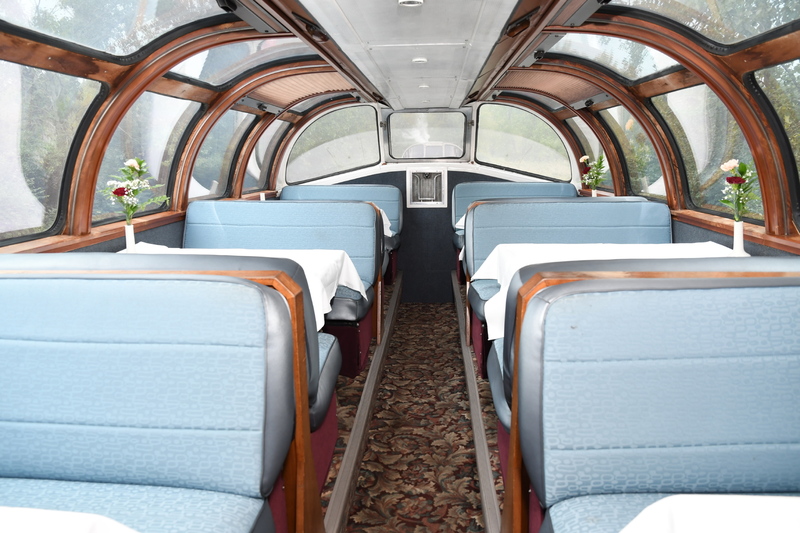 Upon boarding the Silver Lariat guests will be swept away by its elegance and class. 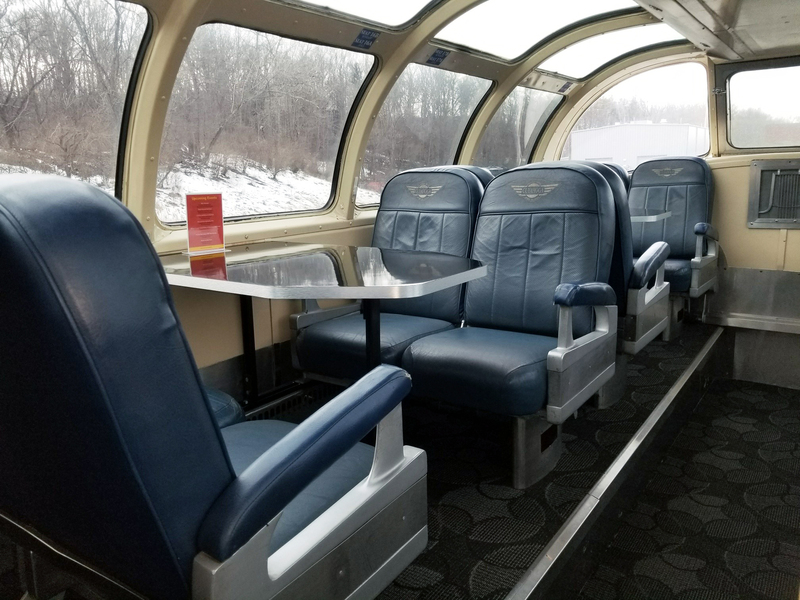 A sister train car to the Silver Solarium, this will also be the first fun for the Silver Lariat through Cuyahoga Valley at winter time. Passengers can choose between seating options on the ground floor (first class) or up in the dome. First class seats are sold individually in block sections of four and each section features a table (perfect for setting down a hot drink). Up in the dome, guests will be treated to a panoramic view of the National Park in comfortable padded seats, with each block of four offering a table. Purchase tickets for the Silver Lariat here. The Silver Bronco has been in CVSR’s fleet for years, but until just recently it was reunited with the Silver Solarium and Silver Lariat, which all traveled the country on the California Zephyr route in the 1950s. The Silver Bronco has been used for a variety of excursions, and guests will remember it from the 2018 summer National Park Scenic excursion. 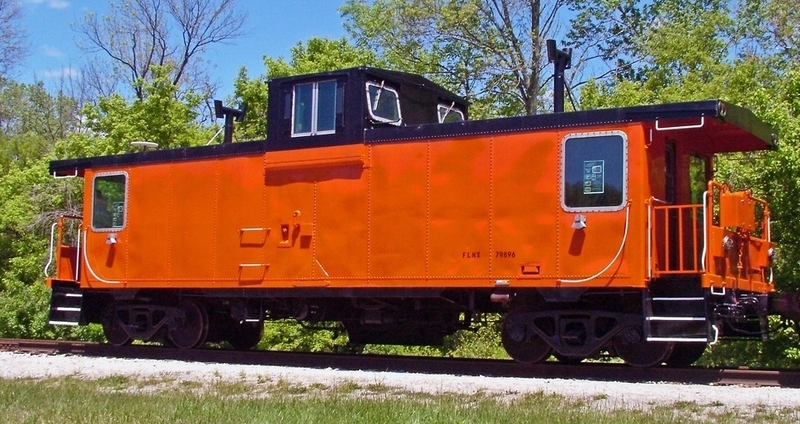 CVSR is excited to bring back this car to the winter National Park Scenic excursion after three years. 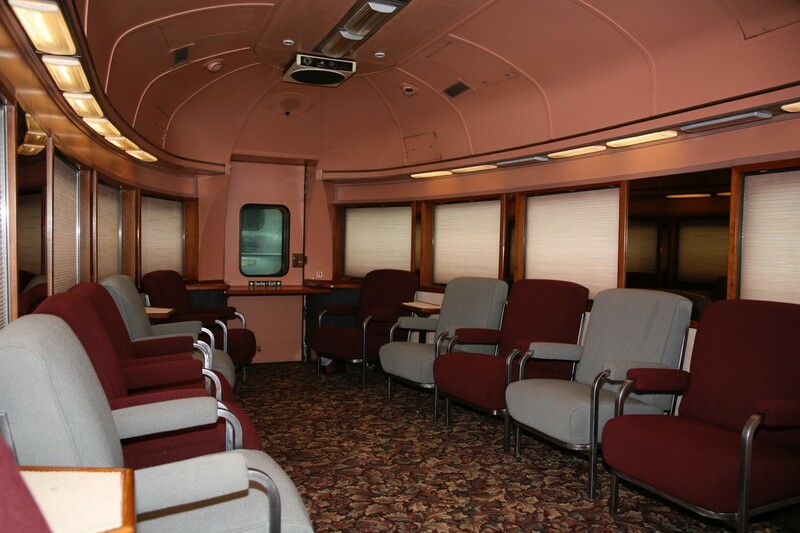 Similar to the Silver Lariat, passengers can choose between seating options on the ground floor (first class) or up in the dome. First class seats are sold individually in block sections of four and each section features a table. Guests can also choose to sit up in the dome, where they’ll get a birds-eye-view of the wildlife that calls Cuyahoga Valley National Park home. Purchase tickets for the Silver Bronco here. CVSR is excited to include three dining cars on the winter National Park Scenic excursion. 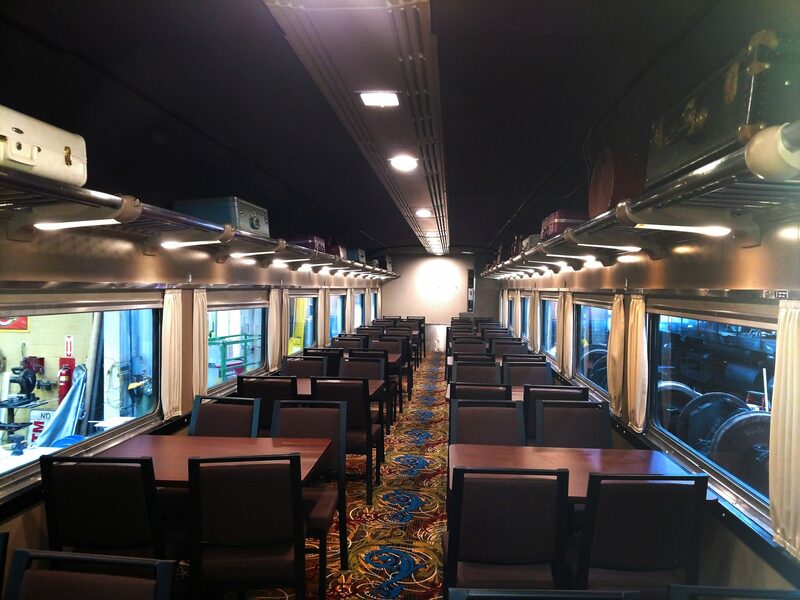 A dining car enables passengers sit comfortably and enjoy a snack, beverage or even play cards! 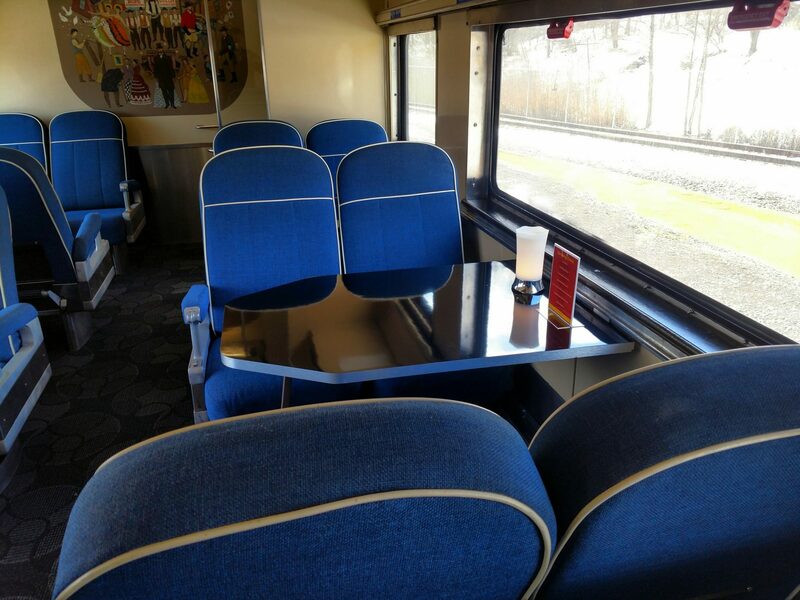 Table top seating allows for passengers to have spacious room and provides a cozy atmosphere. Seats are sold individually from sections of four-top dining tables and chairs (seating is assigned). Purchase tickets for table top seating here. Take a train ride in our caboose! This car has a cozy wood burning fireplace, tables and chairs, and comfortable bench seating. Passengers can also climb up in the cupola for extra viewing! Ticket includes 1.5 hour trip, one muffin and one non-alcoholic beverage. *Note: This ticket is only good for a 1/2 loop excursion, 9:40 a.m. or 11:10 a.m. out of Peninsula Depot.